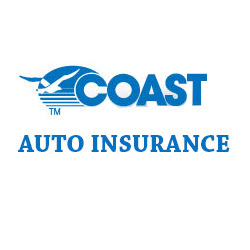 Get auto insurance from Coast Auto Insurance in San Jose, Monterey, Santa Cruz, Salinas and Watsonville. Contact us to receive your FREE insurance quote. Copyright © 2011 - 2019 bizcopia.org | All Rights Reserved.